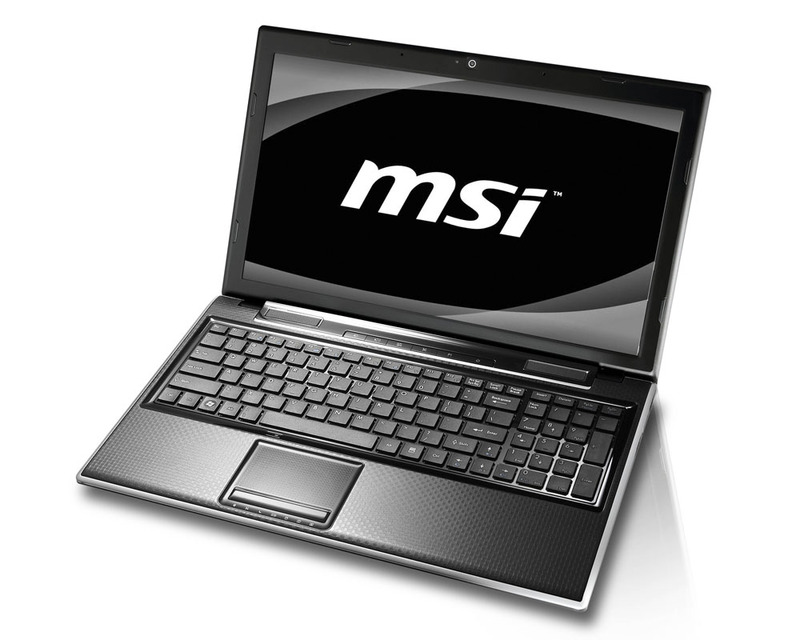 MSI adds another propose to its F series notebooks, this time the 15.6-inch AMD powered FX610MX. The laptop comes equipped with MSI’ GPU Boost and ECO technologies which switch display and power management modes to meet your current needs for balance between performance and battery life. 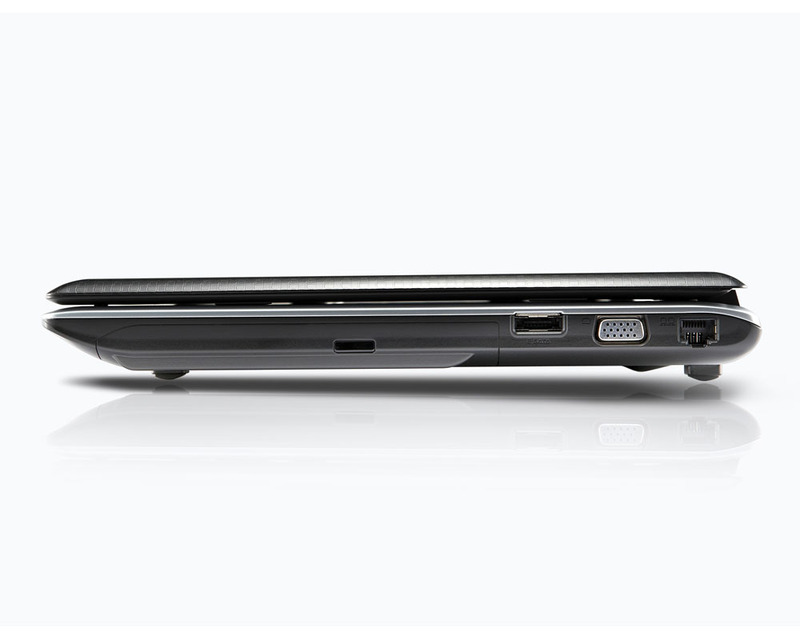 The laptop has measures of 383(L)x249.3(W)x32.5(H) and weights 2.4kg. 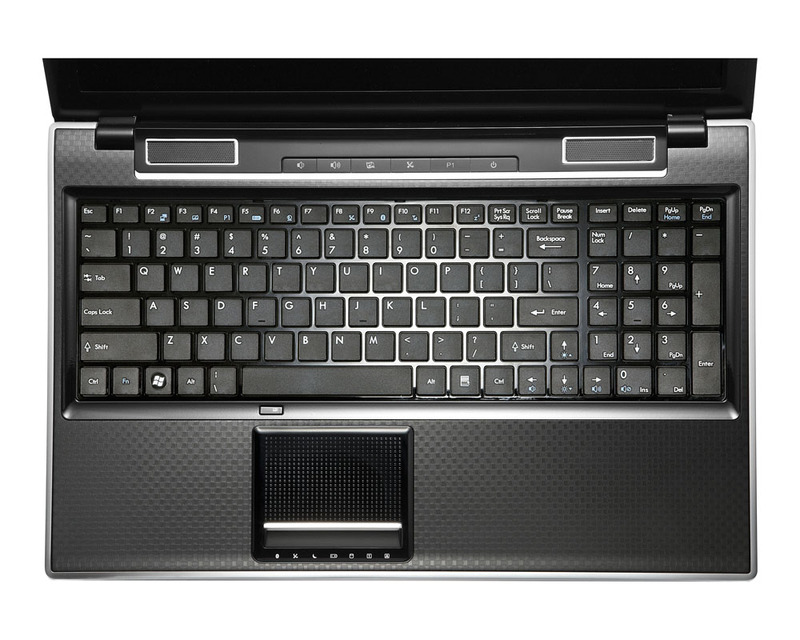 It feature jet black raised totem seal coating for protection against scratching, wear, and smudging, and has a multipoint touchpad and chiclet keyboard with 103 keys. 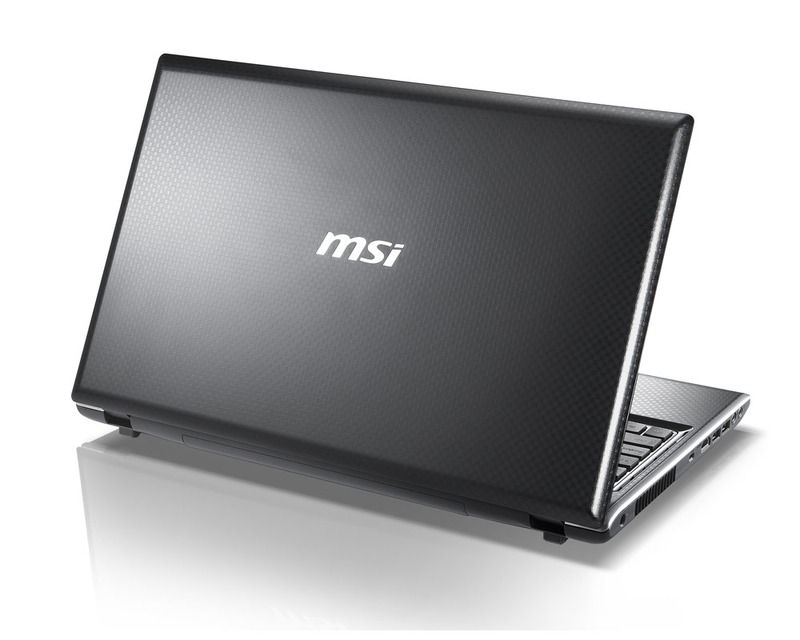 The 15.6-inch LED display has 1366×768 resolution backed by MSI’s Cinema Pro multimedia technology to enhance display color and clarity. Inside there’re AMD Phenom II Triple-Core Processor P820/P840 or AMD Dual-Core Processor P320, ATI Mobility Radeon HD5470 discrete graphics card with 512MB DDR3 VRAM, up to 8GB of DDR3 RAM, a 320/500/640GB hdd storage, Gigabit LAN 802.11 b/g/n WLAN and Bluetooth v2.1 + EDR and DVD Super Multi. 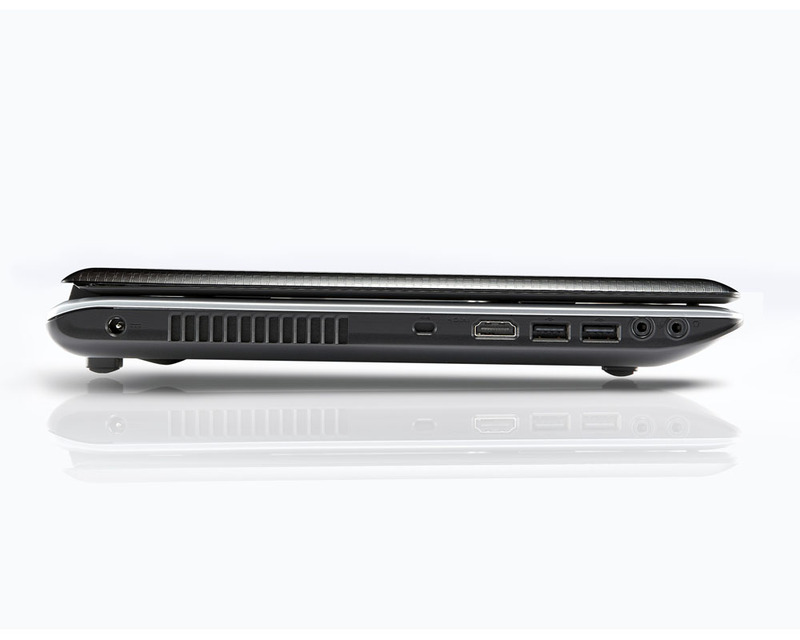 MSI puts HD720p webcam to stay in touch with friends, two 2 “theater class speakers”, also two USB 2.0 ports , eSATA(USB Combo) interface, 4-in-1 card reader, HDMI , VGA and 6-cell battery. The laptop comes pre-loded with Windows 7 Home Premium and unknown price for now.